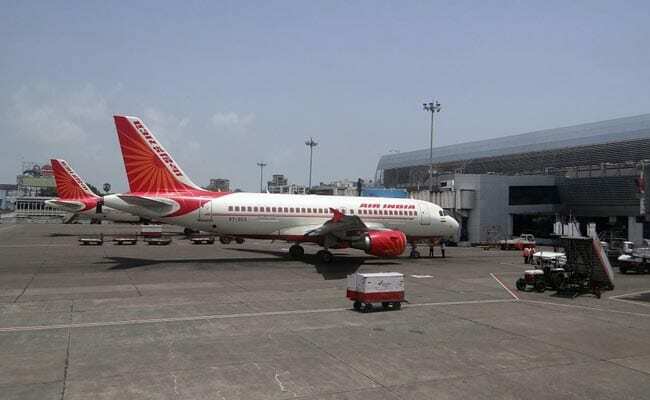 The pilots' union of state-run carrier Air India on Tuesday said they would go on a strike if the management "victimised" any pilot over not following changes in the duty roster system due to non-payment of flying allowance. "It has been hereby resolved by the CEC (Central Executive Committee) that if any pilot is victimised by the management, the CEC will go to any extent to safeguard the pilot, including strikes," the Indian Commercial Pilots' Association (ICPA) said in a statement. The ICPA represents pilots who fly narrow-body aircraft of Air India. "Complete financial protection along with legal support will be provided by the ICPA on central level," it said. The Indian Pilots' Guild (IPG) is the union of pilots who fly wide-body aircraft of the debt-hit airline. On February 10, both unions told the airline that since they had not received flying allowance, they had decided not to accept "changes in the (duty) roster and will maintain the CMS (crew management system) printed roster already issued for the month of February".